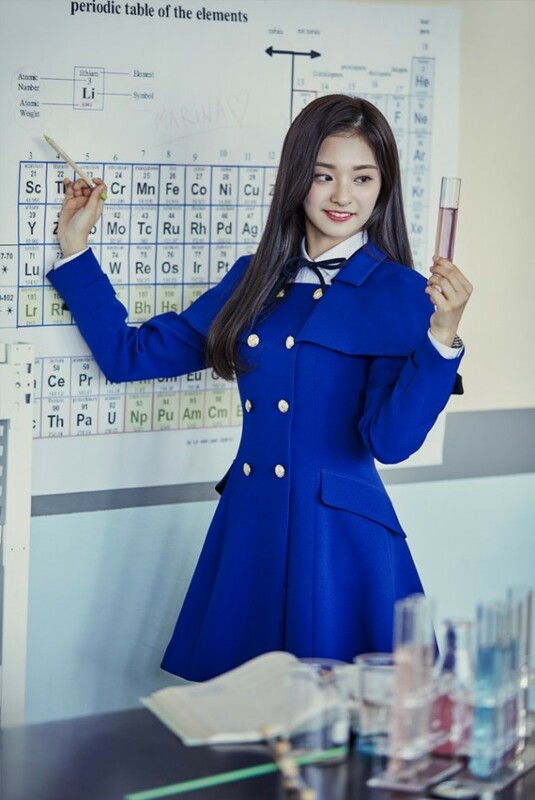 fromis_9 has dropped their first batch of teaser images for their debut. 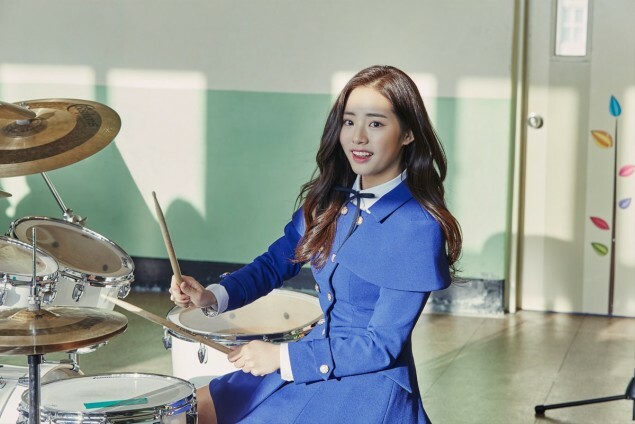 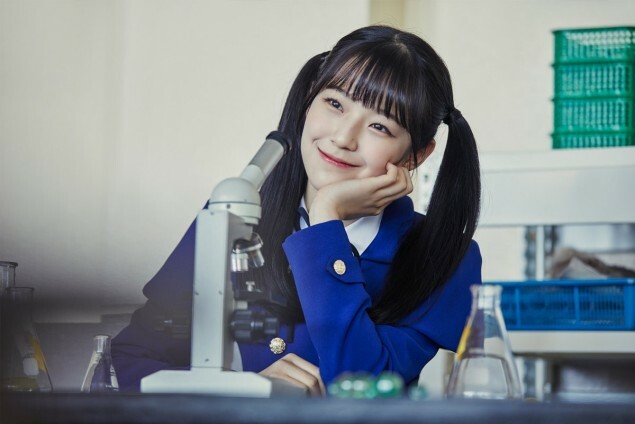 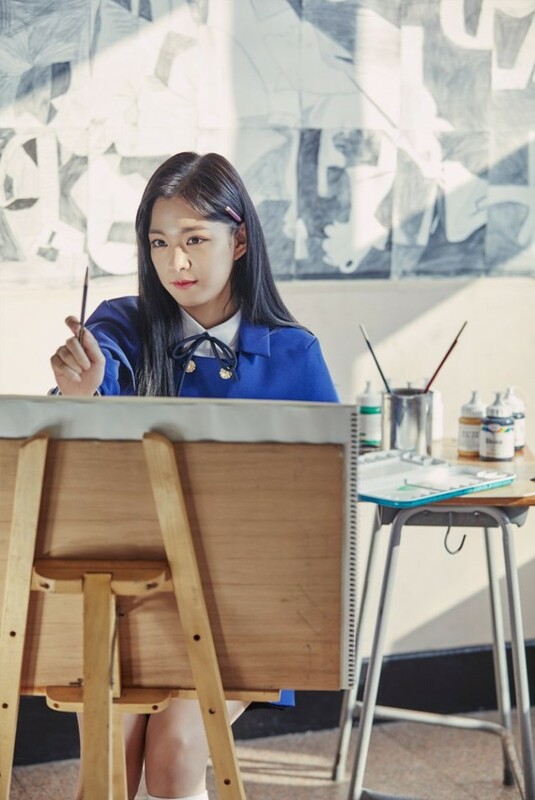 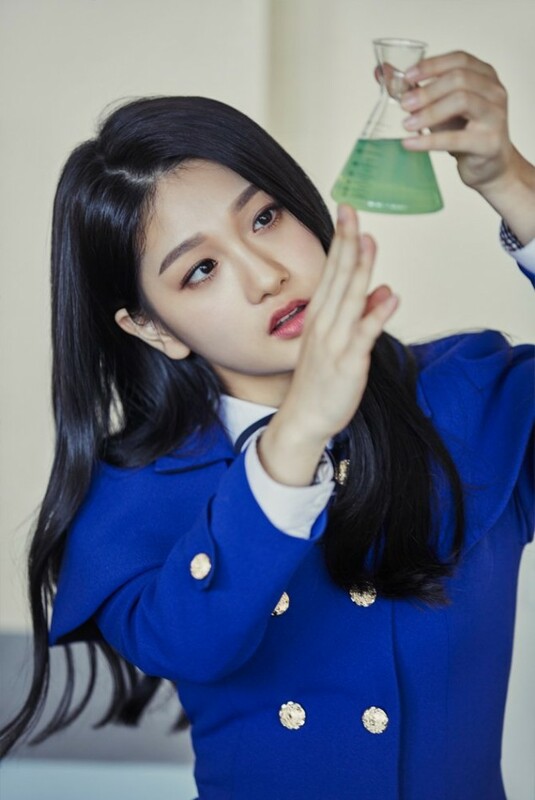 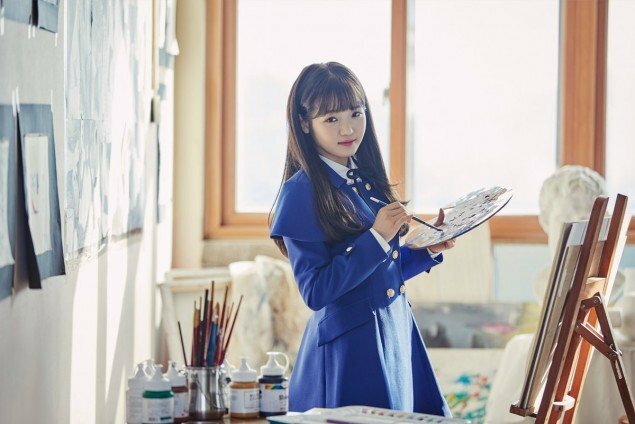 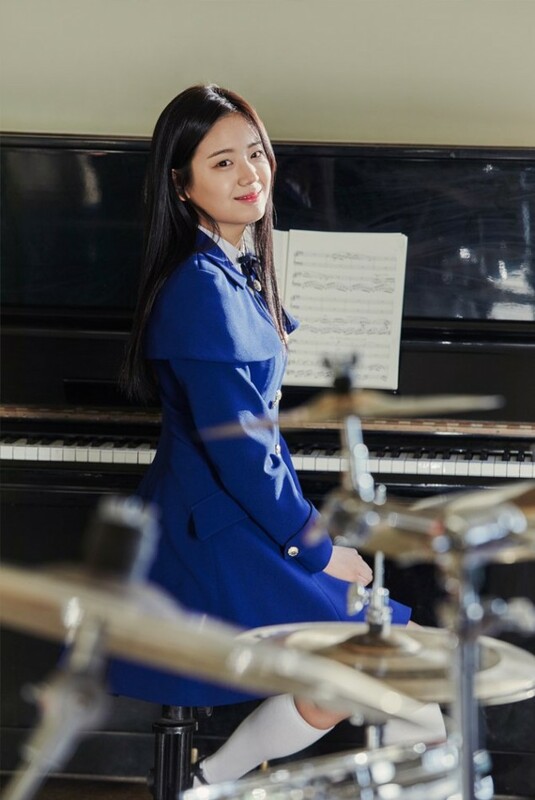 Just like their name 'From Idol School', the girls headed to school and poses for various subjects ranging from chemistry and music to painting. 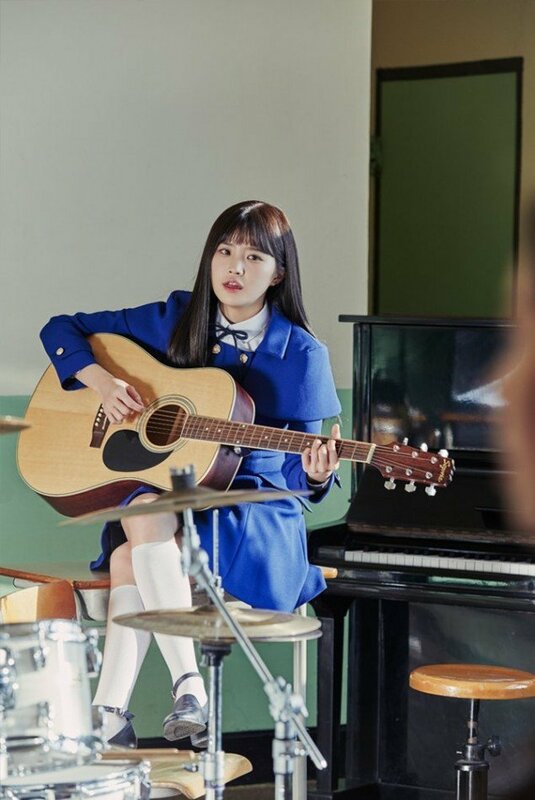 The girls will be debuting soon on January 24th with 'To.Heart', so stay tuned fore more.